But who do you say he is? Most importantly, is your belief in Jesus grounded in truth or simply tossed to you in a church pew? Well intended crumbs simply amount to crumbs in the end. And you know what else? Hunger is a gift. 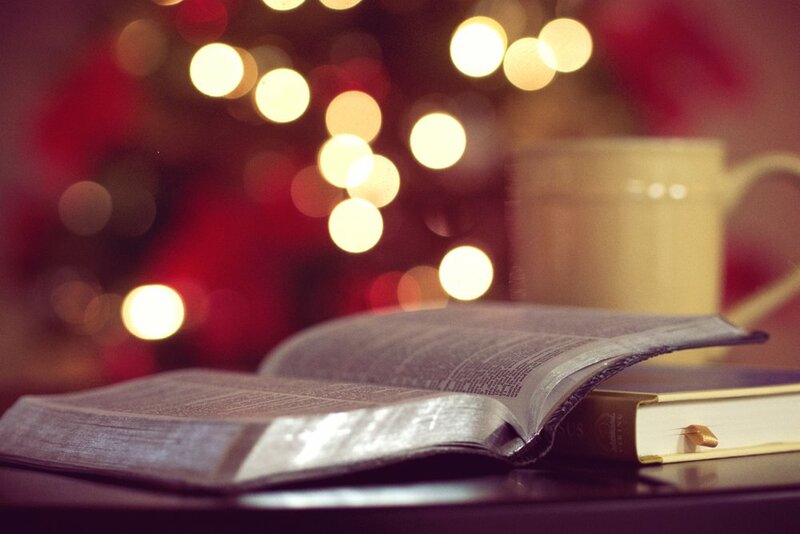 Perhaps the best gift you will receive this Christmas—a hunger of discovering who Jesus is. A hunger that will lead you to feast on the Word of God. Today we begin a four-week long study leading us to Christmas. The title, “Who is Jesus?” digs into Scripture to study several attributes of Christ, as well as his fulfillment of Old Testament prophesies. Will you join me in this journey of discovery? Download the free Bible study in the Library of Downloads page or by clicking the picture below.